The Oxford National Pro-Am enters it's 23rd season in 2019, and will showcase five events on the 2019 event schedule, including a return to Shadow Creek Las Vegas for another exclusive event opportunity! Former PGA Tour Professional John Traub, founded the Oxford National Pro-Am in 1997. Traub, along with Director of Tournament Operations Luke LaFave, have watched the Pro-Am series grow from one event in the innagural year to now five events annually. In the past two decades the Oxford National Pro-Am has become one of the nation's premier and well recognized Pro-Am titles. With each event, it is the goal to create an atmosphere for Golf Professionals and their Amateur partners to gather for a four-day experience of competition and camaraderie. 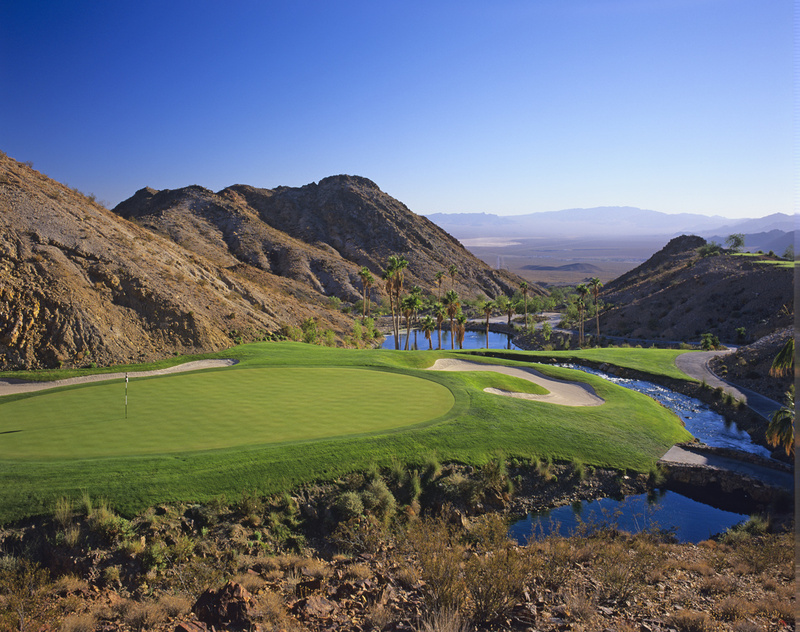 The Oxford National Pro-Am utilizes Las Vegas' best golf venues, and combined with the city's 24 hour entertainment and exemplary service, it makes this event a very memorable experience for all involved. Make the Oxford National Pro-Am a fixture on your calendar! Clothing driven by design that inspires you to make today lucky.